When analyzing large datasets, it can often be useful to let the database do as much of the analysis as possible. While Pandas is great at manipulating datasets that are large enough to fit on one machine, but possibly not large enough to fit into memory, concerns over performance and data security can sometimes make analysis in the database more convenient. This package is built for use with PostgreSQL. Support for other databases might follow (but don’t hold your breath). The environment variables pg_username, pg_password, pg_hostname, and pg_database can be used to store values for the corresponding connection information. Of course, any of the username, password, hostname, or database can be overridden. 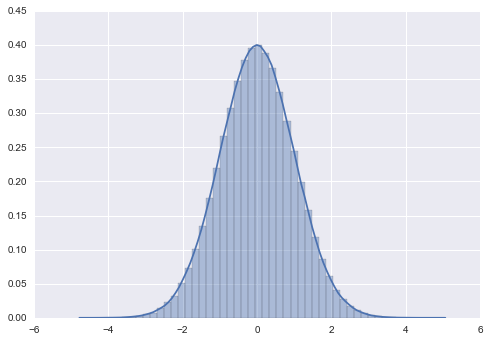 Moving on, let’s build a simple table consisting of one million rows with one column chosen randomly and another sampled from the standard normal distribution (via the Box-Muller transform). Note that none of those calculations are done locally. They’re all done in the database. The Table API has significantly changed from 0.3.x to 0.4.0. In particular, schema and connection parameters are now optional (replaced with your username and a fresh connection, respectively). This leaves the table name as the only required parameter for many of these methods. If table_name is already qualified with a schema (eg "foo.bar"), then pg-utils will Do The Right Thing and just set schema="foo" and table_name="bar". Providing a simple Connection object that builds easy connections to the database based off of environment variables (overridden with parameters, if specified). Mocking Pandas Series and DataFrame objects with metadata constructs of Column and Table (respectively). Columns and Tables will implement some parts of the Pandas API that do calculations in the database. Possibly other tools for automation of simple tasks and conveniently displaying metadata (if needed). An object-relational mapper (ORM). The only SQL-ish operations will be those that are implemented and that mock SQL-ish bits of the Pandas API for Series and/or DataFrames. 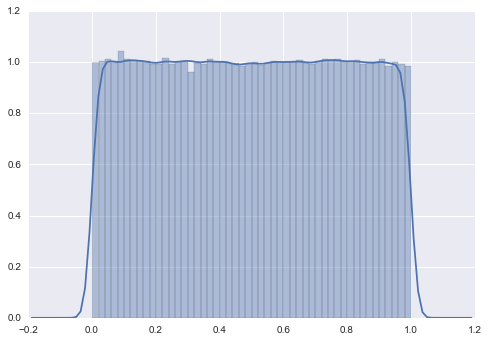 to install Seaborn for graphical visualizations. © Copyright 2016, Jack Maney. Revision bde27416.